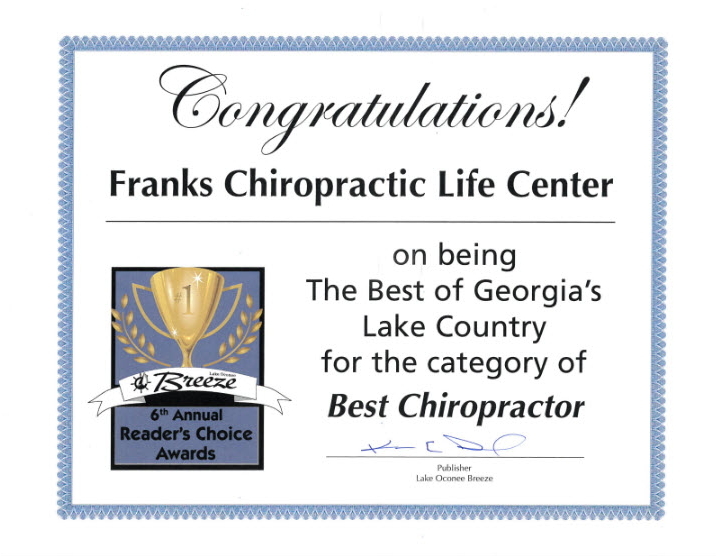 Hello and Welcome to Franks Chiropractic Life Center! Drs. 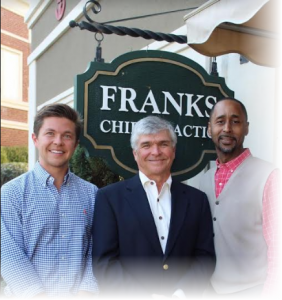 Curtis Harraway, Tyler Franks and myself bring almoste 60 years of actual practice experience to our patients and have been right here in Greensboro since 1993. At Franks Chiropractic Life Center, we believe that your health is your most valuable possession. It doesn’t come from a pill or potion, but from within you and from Above-Down-Inside-Out. You were born to be healthy. 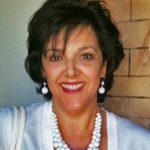 Unfortunately through the daily stresses of life, pressure on spinal nerves can cause an interruption in the communication from the brain to the cells resulting in less than 100% function and ultimately in pain or sickness. Our main goal is simple: Finding the interference in the spine and removing it. With a fully functioning nerve system, your body then has a chance to heal and function the way it’s supposed to. We call it “turning the power on.” We constantly encourage our Greensboro patients to achieve the highest levels of health and human potential they can. Through educational opportunities (like this website and free weekly orientations, we hope to communicate to you the value of ongoing chiropractic care. 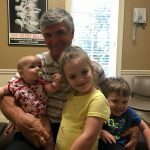 At Franks Chiropractic Life Center in Greensboro, GA, our desire is to see our practice members understand how their body works and take constant action to insure that their body is working at 100% of its potential. We know everyone has different goals for their care. Our job is to offer you the finest chiropractic care and education possible. It’s up to you to decide how much of it you want. 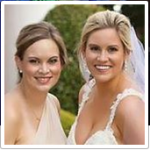 Please call us at (706) 453- 7411 for an appointment. We want only the best of health for you and will work with you in any way to achieve it.